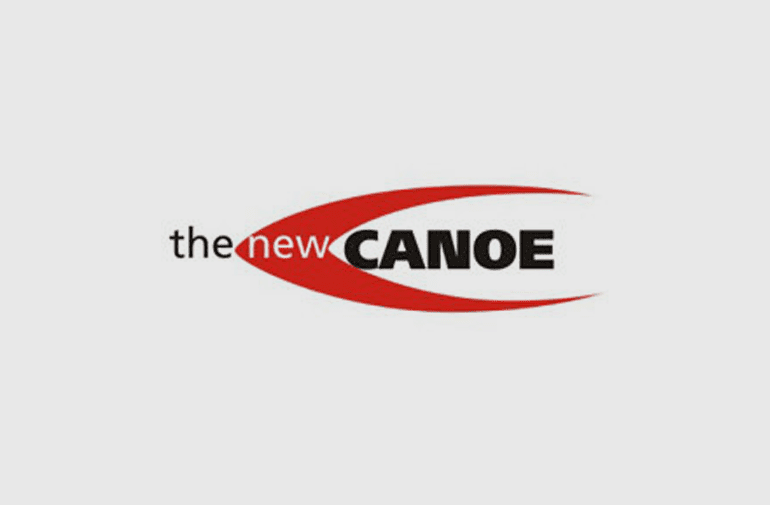 The New Canoe is a weekly half-hour television series that focuses on Aboriginal arts and culture in Canada and world-wide. The series went on the air in 2002 and since then it has featured over 500 First Nations, Inuit and Métis dancers, musicians, artists, language specialists, storytellers and filmmakers on more than 100 episodes. The series also visits Aboriginal communities and profiles their arts programs, artists, cultural centres and festivals. The series is broadcast on CTV’s A channels in BC and Ontario.